Those of you who don’t have a good enough Internet connection, or worse, a data limit, just got some good news. 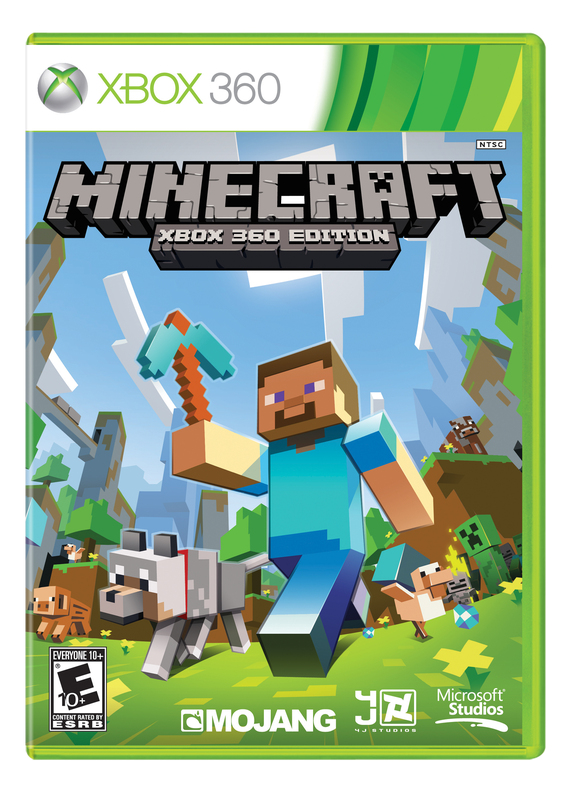 Microsoft has announced the upcoming release of a retail version of Minecraft: Xbox 360 Edition. You can expect it to hit store shelves on April 20 for $19.99. It will be exactly the same as the digital download all the way from updates to cross version multiplayer. Australia, Hong Kong, India, New Zealand, Singapore, and Taiwan will see the retail version of Minecraft release in early June. It’s safe to bet that most people interested in Minecraft already own it, let us know in the comments below if you plan on picking up a physical copy!